Evergreen State College is apologizing this week after it was revealed that the school used state resources to protest at a local family farm in 2017. Last week, Dr. Bret Weinstein testified to Congress about the extreme limits on expression that exist in certain environments on college campuses around the country. 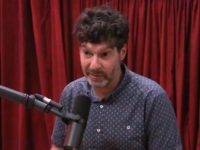 Former Evergreen State College Professor Bret Weinstein argued that social justice activists behave like cultists in a testimony before Congress last week. 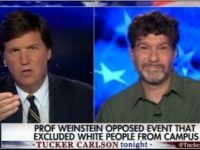 Bret Weinstein appeared on Tucker Carlson Tonight this week to discuss the 2017 Evergreen State College protests, claiming the school is “much worse” than it was a year ago. Evergreen State College has announced that enrollment is down 17 percent for the upcoming 2018-2019 academic year, following national attention to protests on campus. The “Day of Absence” event, which New York Times columnist Bari Weiss called “a day of racial segregation,” will take place again this year at Evergreen State College. Last year, the “Day of Absence” event involved requesting that white community members voluntarily remove themselves from campus for a day. 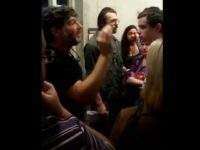 Former Evergreen State College Professor Bret Weinstein claims that the college brought in a civil rights attorney to defend stripping guest speakers of their right to speak. 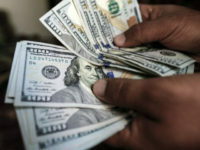 Naima Lowe, a leftist professor who was at the center of the scandal that took place earlier this year at Evergreen State College, has received a $240,000 settlement with the college over alleged acts of discrimination. 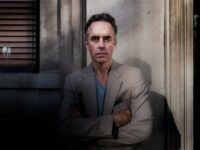 In a column for the Washington Examiner, former Evergreen State College professors Bret Weinstein and Heather Heying argue that leftist intolerance is killing higher education. 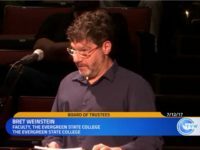 Around 80 student protesters have been disciplined by Evergreen State College this week for their participation in the spring uproar that led to a large settlement with former professor Bret Weinstein. 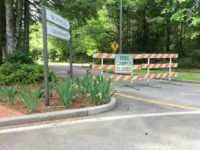 Emails obtained via the Washington State Public Records Act reveal the extent of the chaos that took place at Evergreen State College this spring. Embattled Evergreen State College Professor Bret Weinstein has resigned from his teaching post after settling with the institution for $500,o00. Documents disclosed for Professor Bret Weinstein’s lawsuit at Evergreen State College reveals the length and history of his battle for free speech on campus. A significant drop in enrollment at Evergreen State College has led to a massive budget cut and a layoff notice that went out to faculty in a memo on Monday. 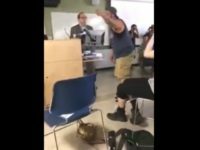 Following the chaos that erupted earlier this year, Evergreen State College administrators have introduced a mandatory workshop on civil disagreement for students. Embattled Evergreen State College Professor Bret Weinstein claims that his lawsuit against the college was a “last resort” effort after several failed attempts to call the administration’s attention to their wrongdoing. Embattled Biology Professor Bret Weinstein is preparing to file a $3.8 million claim against his employer, Evergreen State College, according to a report from Campus Reform. 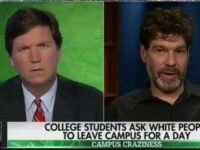 Former Evergreen State College Provost Michael Zimmerman claims in a column for the Huffington Post that faculty members called for Professor Bret Weinstein’s resignation over his decision to appear on Tucker Carlson’s Fox News program. 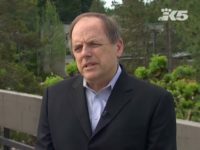 In a recent column for the Huffington Post, the former Provost of Evergreen State College claims campus administrators, led by President George Bridges, lost control of the campus community. 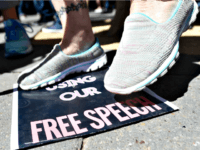 A conservative student is transferring out of Evergreen State College following campus protests that received national media attention. The Washington State Senate will hold a session on Tuesday afternoon regarding public safety at Evergreen State College. A short film produced by VICE News this week takes a fascinating look at the chaos that has unfolded at Evergreen State College over the past few weeks. 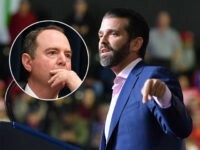 The New York Times offered a revisionist history of the ongoing crisis at Evergreen State College in Washington on Saturday, ignoring left-wing violence and smearing liberal professor Bret Weinstein, who is a victim of the chaos.